It has not escaped my notice that I recently posted a blog in which I lamented the retail-driven erasure of November and Than ksgiving (a wondrous time of year). I do believe I firmly stated the Johnston County, and Southern, tradition of letting seasons and holidays pass as they will. No rushing. No jingle bells until all the colorful leaves have left their trees. And I still stand by that 100%. But there are some of us, yes me included, who LOVE Christmas. And if you love Christmas sometimes it takes a little more than 31 days to contain your Christmas cheer. So, starting in November I find little ways to celebrate my BIG love for all things Christmas. 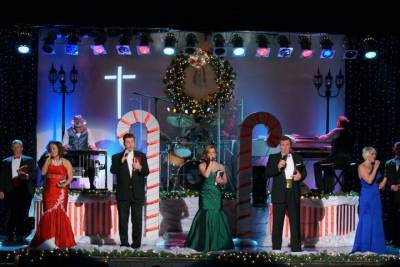 One way to do that is to get tickets to the American Music Jubilee&apos;s Down Home Christmas Show. It&apos;s an evening of southern hospitality, great American music, and side-splitting comedy that will delight audiences of every age. Add a couple of surprise guests, like Santa and his friends, and this show is guaranteed to get you in the Christmas spirit! 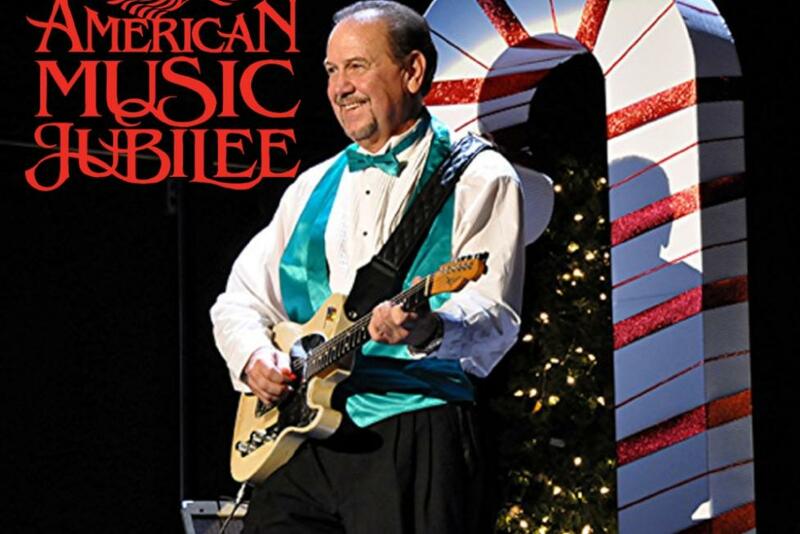 A touch of Branson and a touch of Myrtle Beach, American Music Jubilee includes a ten member cast that skillfully combine comedy skits with traditional and modern Christmas music. The 2015 Christmas season shows started November 6th and will run through December 21st. The shows begin at 1:40pm and 7:40pm each day. Admission charges are $28.50 for adults with special pricing available for children, balcony seating, and groups of 15 or more. Groups should call ahead. The reason the Jubilee starts their Christmas show in November is because so many people want to see it, and because some people like me want to experience a little Christmas before December 1st. Just remember to make the most out of your Down Home Christmas Show experience by exploring Selma before or after the show. Selma has over 20 antique and specialty stores as well as outlet shopping. A variety of quaint hometown dining establishments are available for a pre-show lunch or dinner. For more information and for tickets call 1-877-843-7839 or (919) 202-9927. You can also visit the website at www.amjubilee.com for a full performance schedule. Happy Holidays (a little early) Ya&apos;ll!